A velvety-textured camouflage, Surratt’s Surreal Skin Concealer practically melts into your complexion – blurring visibility of imperfections to achieve a gorgeous, glowing canvas. Creamy and easy to blend, it comes in eight corrective shades to disguise blemishes, brighten dark circles and render your complexion enviably even-toned and camera-ready. 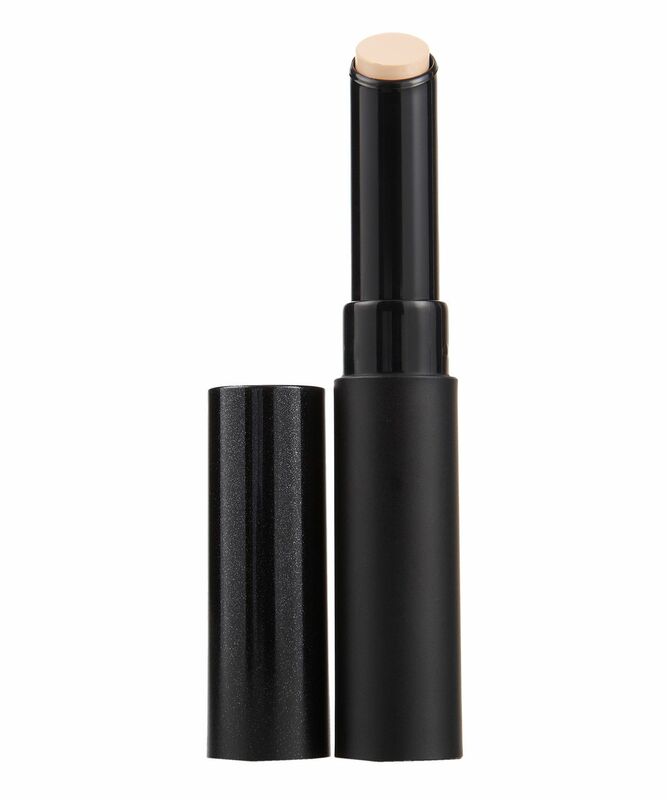 With an ultra-smooth oil-free formula, this convenient ‘stick’ concealer blends seamlessly to unify uneven tone and create the illusion of clear, flawless skin. Long-wearing and crease-resistant (this won’t migrate or settle into lines or wrinkles), it’s suitable for use around the eye area, as well as for targeting blemishes, breakouts or residual dark spots – camouflaging and brightening to create a believably faultless effect. Apply and blend with brush or fingertips, and use to target pimples or correct larger areas of redness or discolouration. Apply to areas you wish to camouflage - then blend with brush or fingertips to create a flawless, high-definition finish. When I bought this product, it was actually cheaper than it is now, and I wouldn't buy it again at that price. The product twists around in the case when it doesn't just fall right out. The concealer itself is very sticky. For all that the colour worked well for me, I'll go with something else in the future. I love surratt beauty and trust the artist behind the brand. But this concealer was a huge let down. First of all there is so little product that I ran out of it in a month. Packaging is so tacky that the actual product falls out of it. And the formulation doesn't worth all of this trouble. It doesn't look heavy at all, looks natural but it somehow feels heavy and sticky, I can feel the product sitting on top of my skin. I enjoyed that it was a stick and very portable. But not gonna purchase unless the price or the amount of product you get change. I like this concealer, the shade 7 matches my nc40-42 complexion, it doesn't make me look ashy but the concealer is a bit dry. The trick to having this dry concealer blend well on my dry skin is to over moisturise on the areas i want to use it on so the moisturiser kind of loosens up the concealer. A bit of a hassle but worth it as I don't tend to find concealers that match me without making me look ashy/orange.